Missouri >> Jefferson City >> Found a dog? Lost a dog? 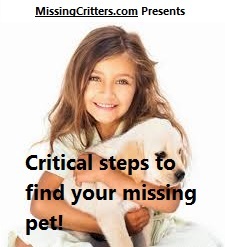 Find your lost dog, lost cat or pet.